Lenovo somewhat entered pretty late in the cellular phone handset market and this Chinese multinational giant is now introducing a new handset every month. The latest in the line is Lenovo Vibe X3. This phone is labeled to be a boon to the buyers who are at the losing end of obtaining good music output out of their smartphones. Even the high end phones haven’t scored very well when it comes to music output. Especially the earphones provided with most of the handsets from successful brands are not the best piece of hardware available in the market. Lenovo Vibe X3 is introduced with the state of the art music technology to bridge the gap between a dedicated music player and a smartphone. Not just a music phone, Vibe X3 sports a 21 MP rear camera equipped with a Sony censor and a phase detection auto feature. The camera can actually record videos in 4K. The other hardware specification are upmarket too, a snapdragon hexa core processor, 3GB RAM and 3500mAh battery power. 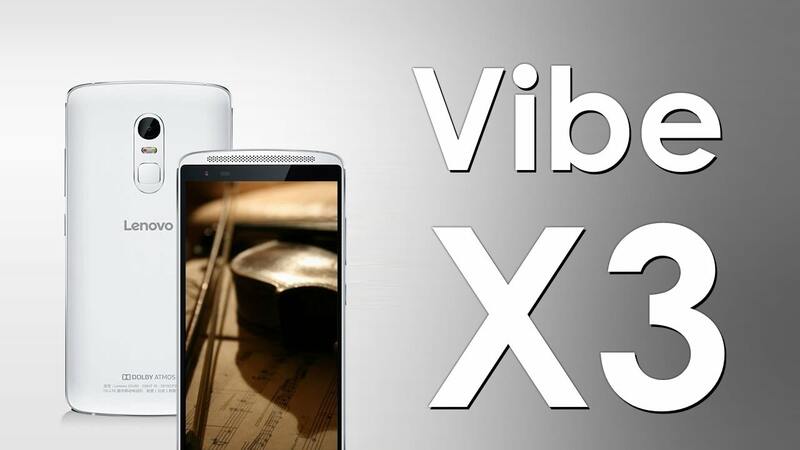 The positives pertaining to Vibe X3 are the speakers which provide dolby atmos sound output. Vibe X3 is equipped with two such speakers which are placed intelligently in the front, above and below the display.The Dolby Atmos technology makes the sound output of great quality both from the phone speakers and the earphones. This particular feature really makes Lenove Vibe X3 the champion in the race for smartphones with excellent music playing capability. Other major smartphones manufacturers in the market are not coming up with an equivalent technology to provide the sound output a music lover looks forward to. There are definitely other brands which launch phones with better music output but they eventually fall into a price segment which is way beyond Lenovo VibeX3. Have you used it? What are your opinions on the Lenovo Vibe X3. Let me know in the comments below.